VACANT LOT WITH TOWN WATER!!! 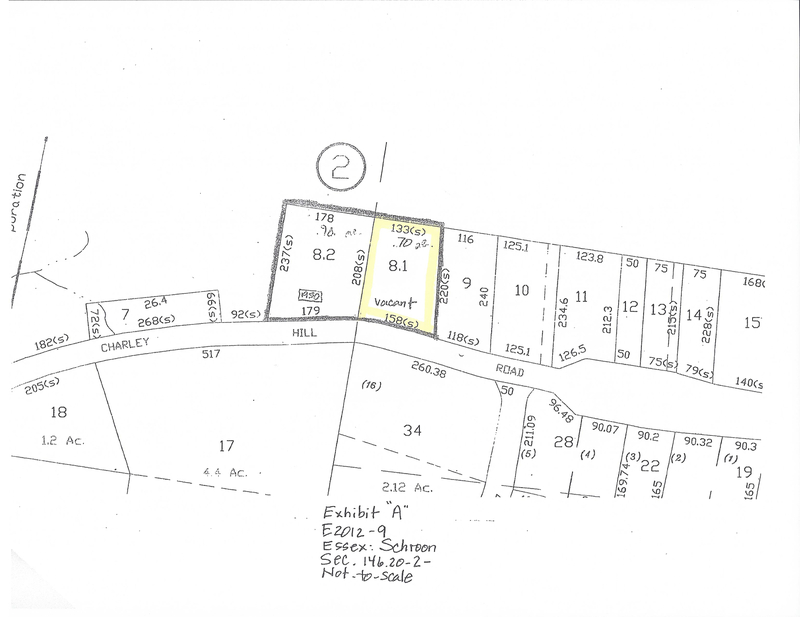 Approved building lot with town water and just minutes to the popular tourist town of Schroon Lake with town beach and public boat launch. Mostly level lot with storage shed. The lot is in a nice setting and would make an ideal place to build your year round or vacation home. CALL TODAY FOR MORE INFORMATION!! !